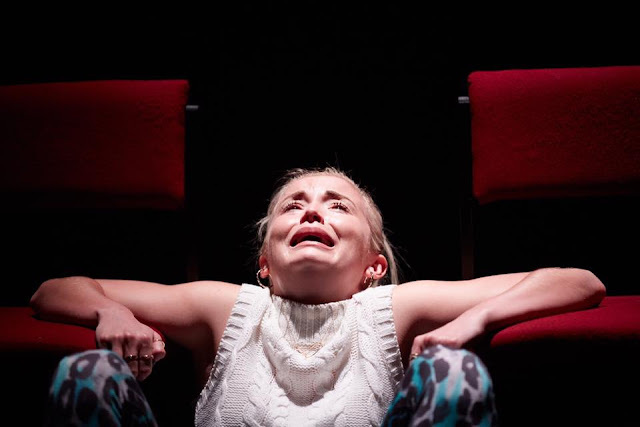 When we first encounter the tough-as-nails Effie in Gary Owen's sizzling monologue of a play, Iphigenia In Splott, she is scrunched over in a chair, half-buried in a hoodie. Slowly she sits up, glares in our direction, and aggressively confronts us: "You all know me. 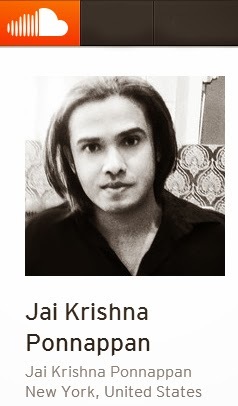 I strut down the street, and your eyes dive for the ground." 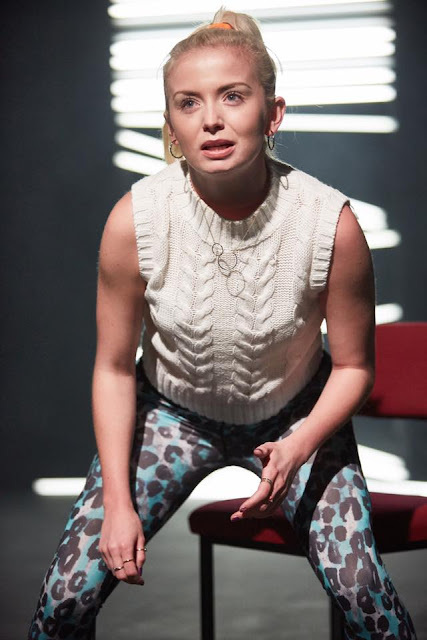 In this import from Wales, a production of the Sherman Theatre, Cardiff as part of the Brits Off Broadway Festival at 59E59 Theaters, Effie (scathingly portrayed by Sophie Melville) establishes herself early on as a troubled and troublesome young working class woman. For all we know, she may very well be the "stupid slag" and "nasty skank" that she calls herself more than once as she chronicles her routine ritual of drinking, one-night stands, and lingering hangovers by which she marks the passage of time. Moving about the minimally designed performance space (a few chairs and a scattering of fluorescent lights), Ms. Melville is like a boxer, feinting, ducking, and jabbing before she warily lowers her guard in order to tell her story. And what a tale it is, encompassing both tough-gal rants and an unexpectedly painful and tender account of raw vulnerability. 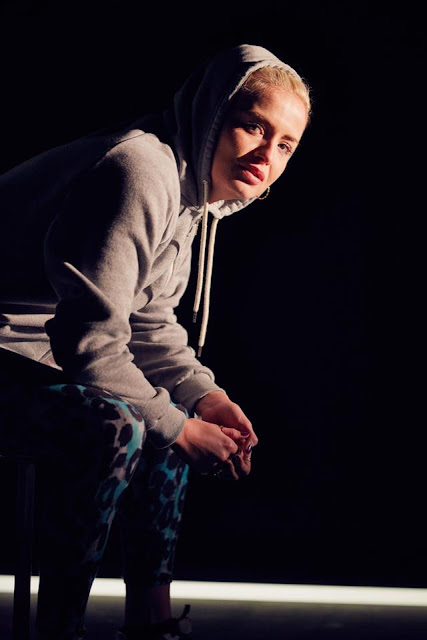 The shift in tone occurs as Effie is recounting one of her wild-and-wooly drunken excursions, during which she hooks up with Lee, an ex-soldier who has lost a leg below the knee. Over the course of a single night with Lee, she begins to shed her veneer of cynicism, and for the first time in her life she experiences something new, a feeling of not being alone. This newfound willingness to expose herself to high-stakes emotional risk marks a turning point not only in Effie's life, but also in the way we view her. Thanks to the playwright's perfect ear for the language of his protagonist, Sophie Melville's thrilling performance, and Rachel O'Riordan's direction, our hearts go out to Effie and stay with her through the highs and lows of the entire rest of the 80-minute play. Sadly, but not unpredictably, Effie's night-with-the-perfect-stranger leads down an unhappy path ("fucked and dumped," is the way she efficiently puts it). Yet she has been left with a permanent remembrance. She is pregnant, and she embraces the new life within her as further proof of her "not alone" feeling. Still, the playwright is not through with her. He adds another layer of trauma by placing her into the hands of a woefully inadequate healthcare system, which leads to further heartbreak. As Effie concludes her story, in which lover and governmental agencies are let off the hook while she is forced to cope with the devastating fallout, we are awestruck at her resilience. And we both understand and respect her final outburst: "I wonder," she asks us in a voice filled with undiluted fury, "just how long are we gonna have to take it? And I wonder what is gonna happen when we can't take it anymore?" 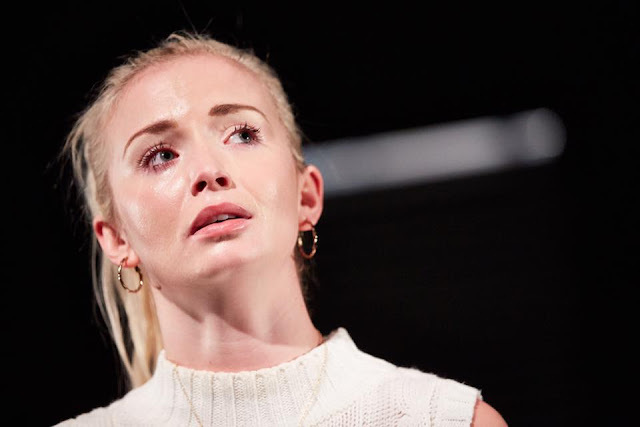 The title of the play, Iphigenia In Splott, references the Greek myth of Iphigenia, who is to be sacrificed in order to give the Greeks a leg-up in the Trojan War. People like Effie are expected to make sacrifice after sacrifice, while their support systems are being ripped from under them. With her final explosive eruption, we are forced to confront the realization that we are not just peering safely across the ocean at the hardscrabble blue-collar community of Splott in faraway Wales. We are also being challenged to confront the unbridled rage of the millions in our own country for whom slashed budgets and cuts in jobs, healthcare, and social services are placing them in immediate peril. What's "gonna happen," we must ask ourselves, when they can't take it anymore? Sophie Melville is stunning as Effie. She captures the drama, passion and occasional humor of her challenging role. Effie is a dynamic character, one that is at first seems nasty and contentious, but later evokes sympathy and finally must be admired. Melville masters all of these dimensions. Sound Design by Sam Jones. AEA Stage Manager, Veronica Aglow. This is an essential time in our society for us to recognize individuals like Effie and take a close, empathetic view of people and their struggles. 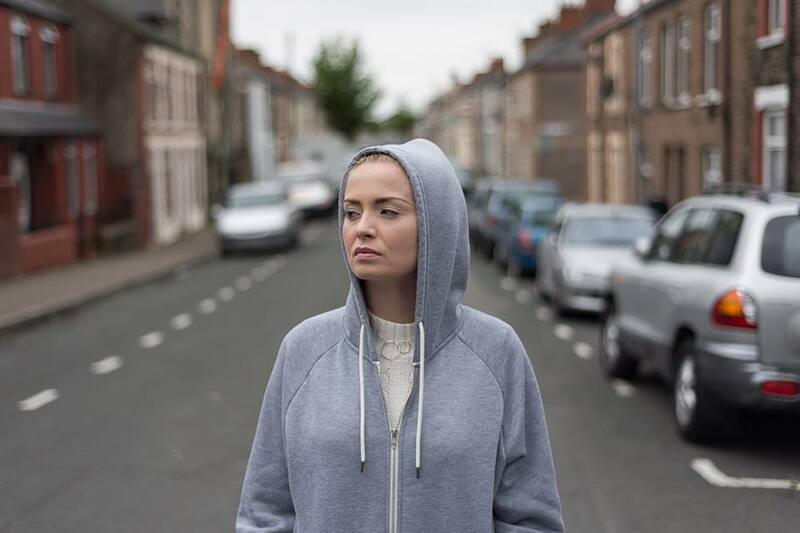 IPHIGENIA IN SPLOTT is a gripping, must-see play for metro area audiences. 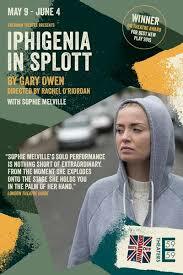 IPHIGENIA IN SPLOTT is produced by Sherman Theater. The show runs for 80 minutes with no intermission. Theaters located at 59 East 59th Street between Park and Madison Avenues. The performance schedule is Tuesday - Thursday at 7:15 PM; Friday at 8:15 PM; Saturday at 2:15 PM & 8:15 PM; and Sunday at 3:15 PM. Tickets are $25 ($20 for 59E59 Members).